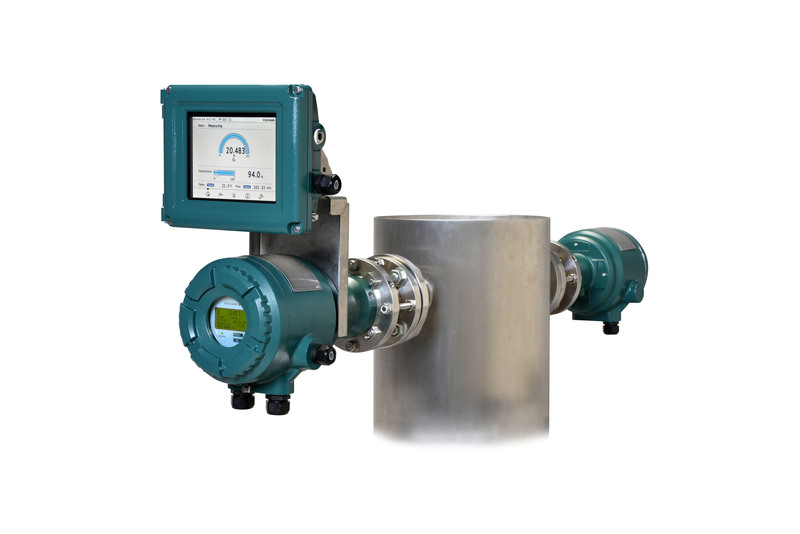 Real-time gas analysis enhances efficiency, safety, throughput, product quality, and ensures environmental compliance. Gas analysis can utilize various technologies such as tunable diode laser spectroscopy, zirconia oxygen analysis, infrared gas analysis, stack gas analysis, dust monitoring, process gas chromatography, continuous emissions monitoring systems (CEMS), hydrogen purity analysis and gas density systems. Selecting the correct technology is critical to measurement accuracy, reliability, and durability. Yokogawa's years of application expertise enables you to save time, money, and resources by collaboratively selecting the optimal gas analyzer solution. Process gas chromatographs are used for separating and analyzing chemical compounds in the gas phase of on-line industrial processes. NDIR analyzers allow for high sensitivity measurement of a variety of gas components including CO2, CO, CH4, NO, and SO2. 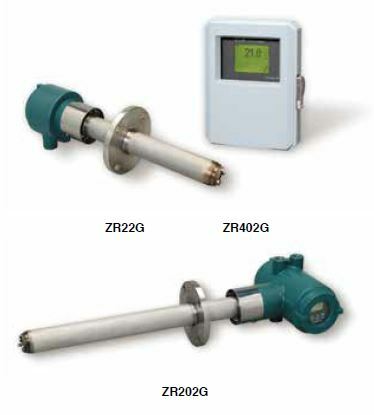 Additionally an O2 measurement can be made with a built-in paramagnetic analyzer or external zirconia analyzer. 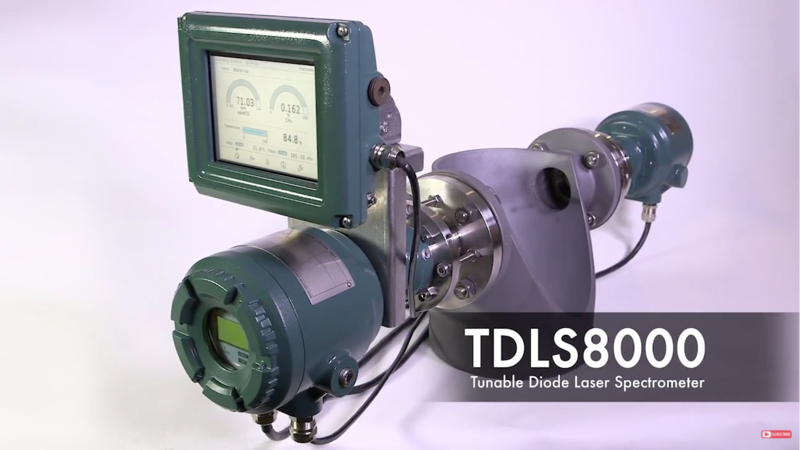 Marcus Trygstad, Yokogawa Corporation of America, outlines the advantages of EUVF technology for total reduced sulfur measurement in flare gas. Refinery MACT regulations require flares to operate at 98% combustion efficiency by January 30, 2019. Here’s how to select the right analyzer meet these demands.